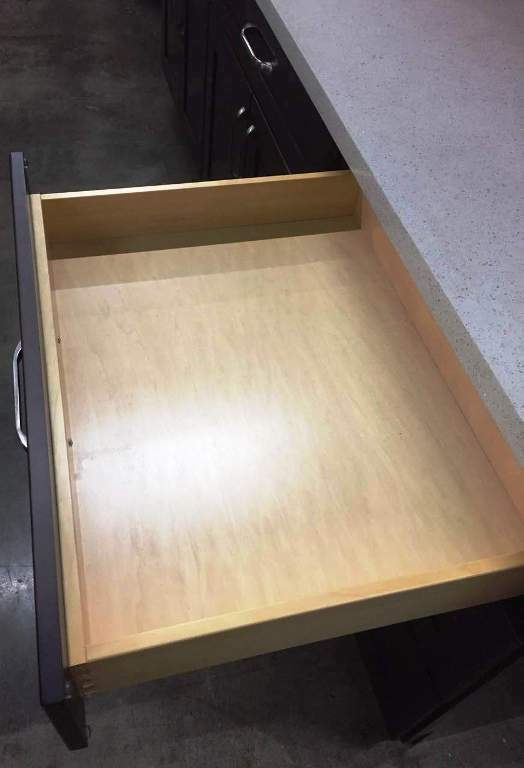 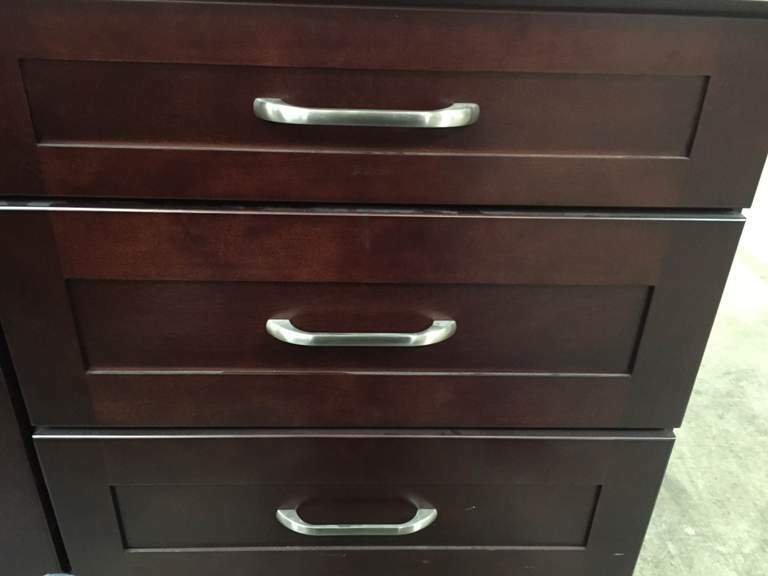 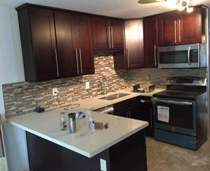 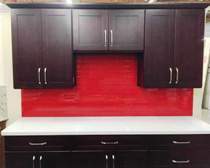 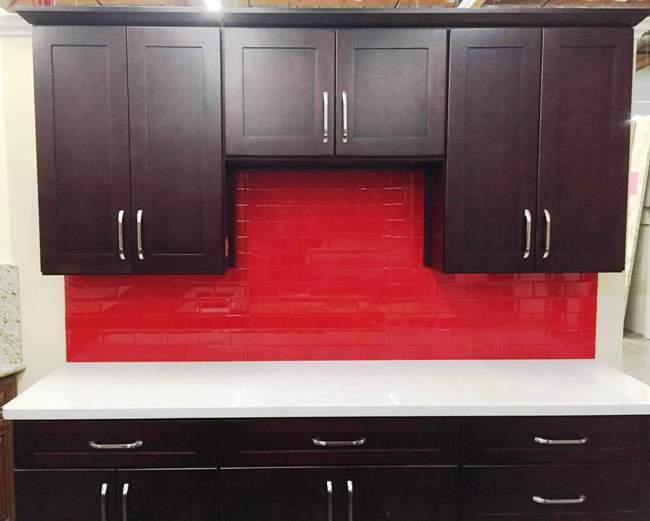 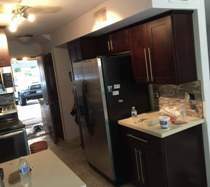 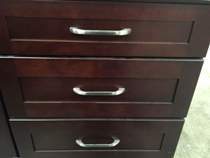 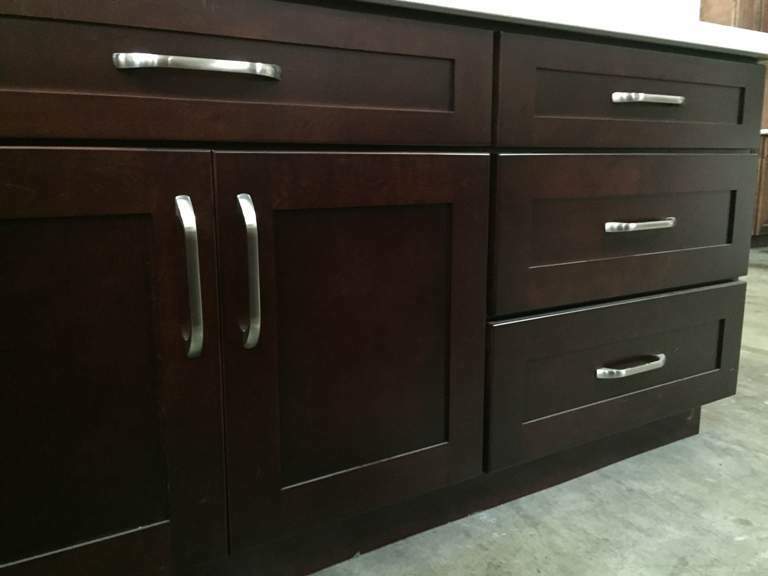 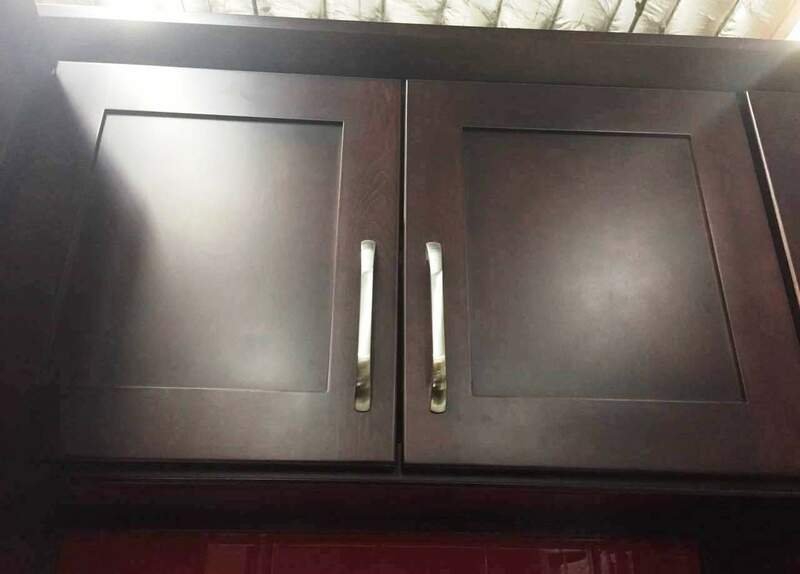 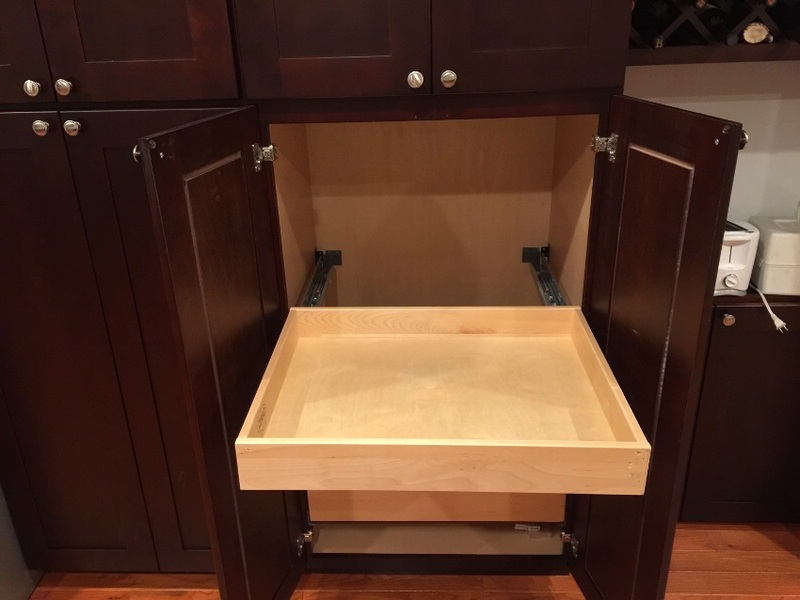 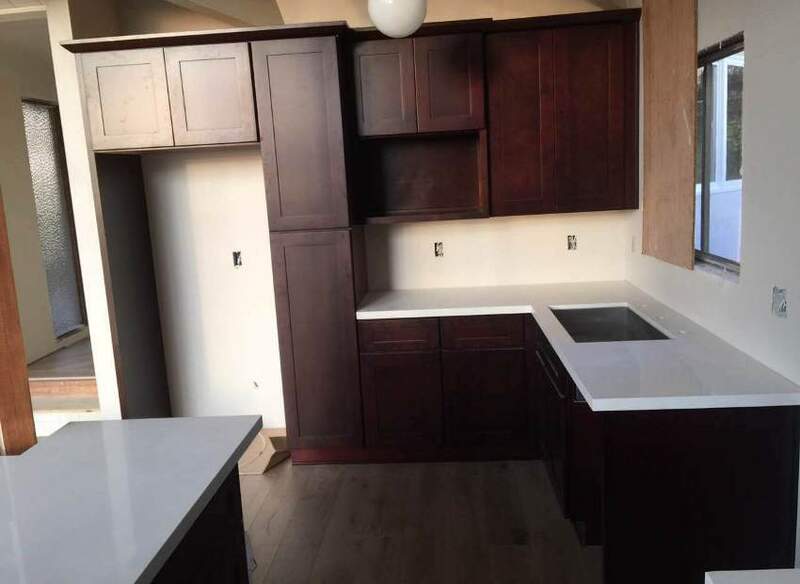 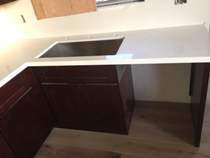 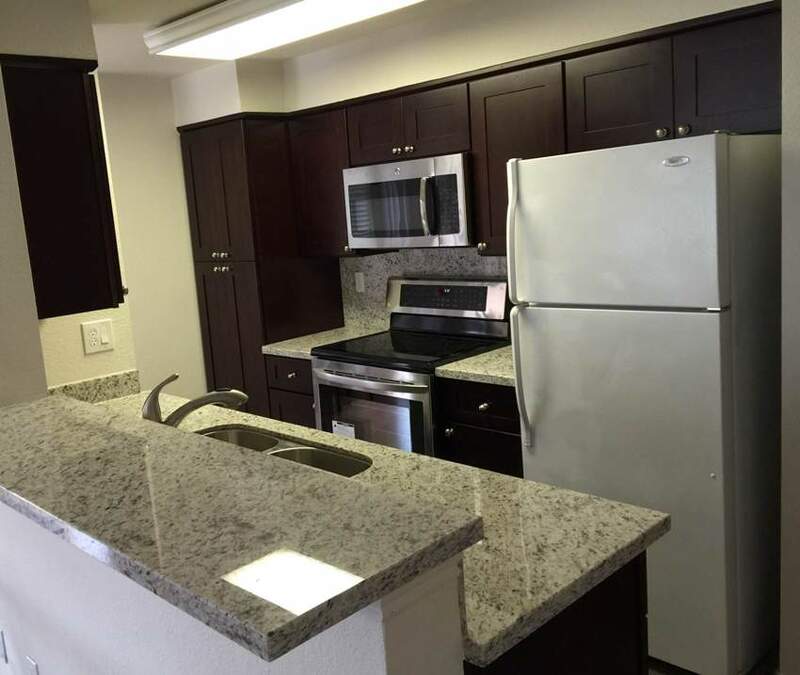 1i Dark Cherry colored Maple Shaker Cabinets, 5 piece drawer fronts, with full extension under mounted soft close ball bearing drawer tracks. 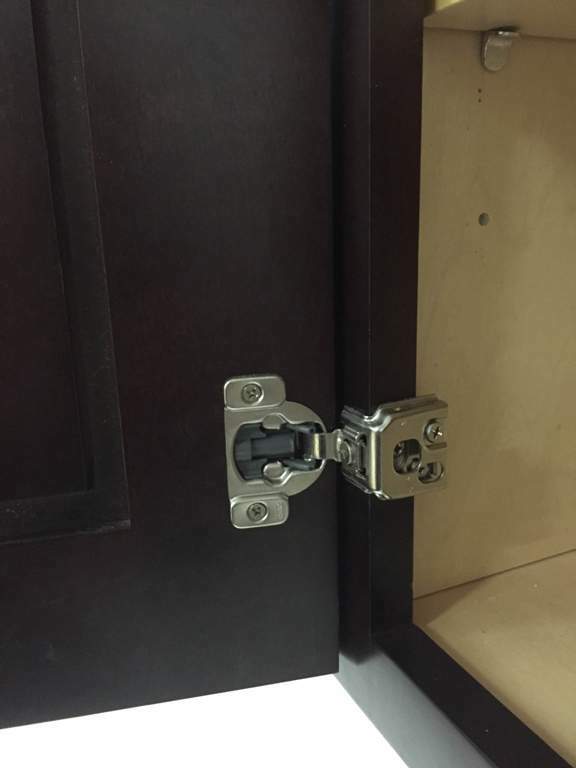 Door hinges are with soft close. 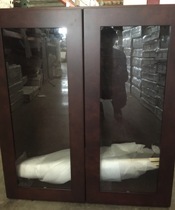 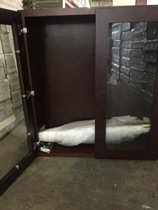 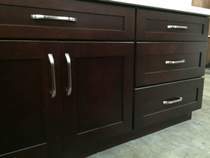 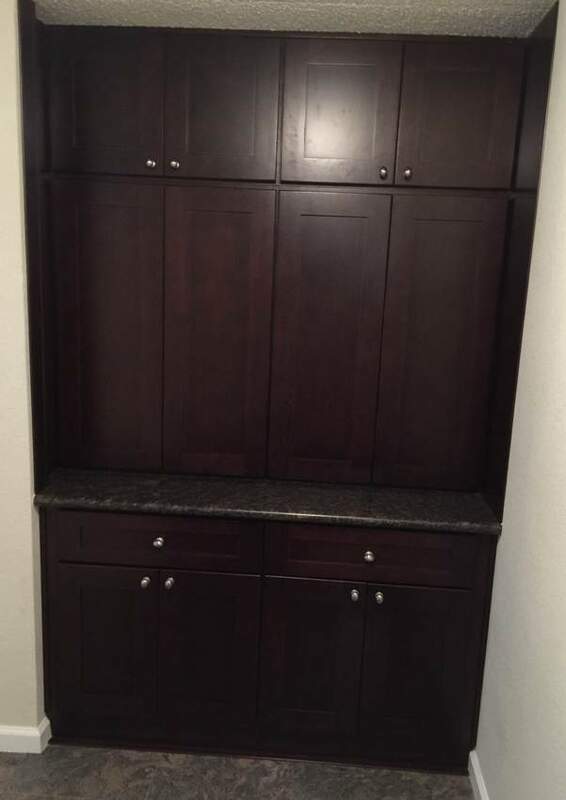 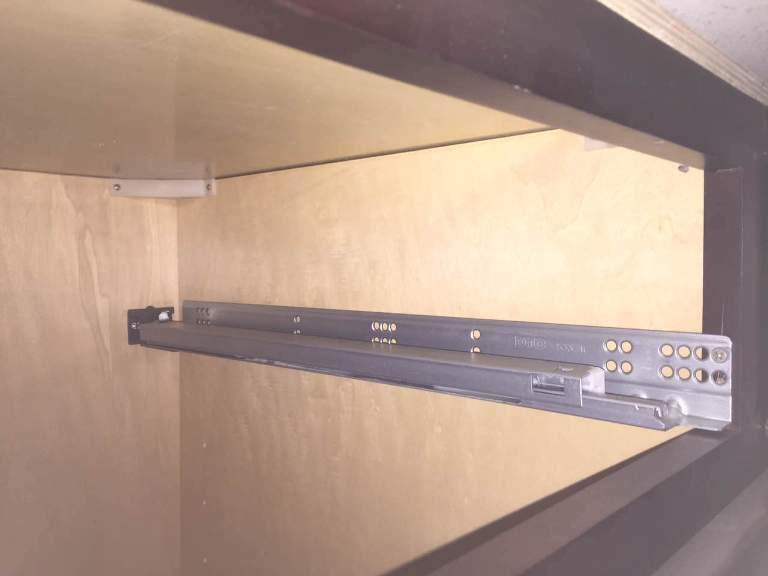 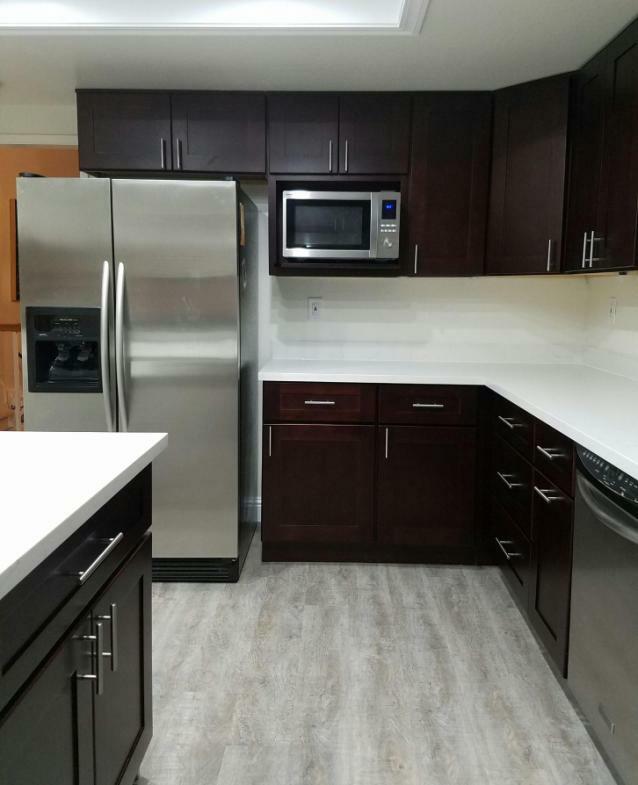 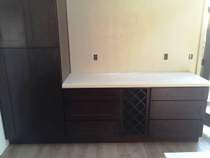 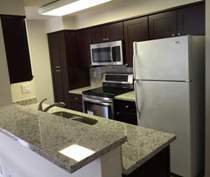 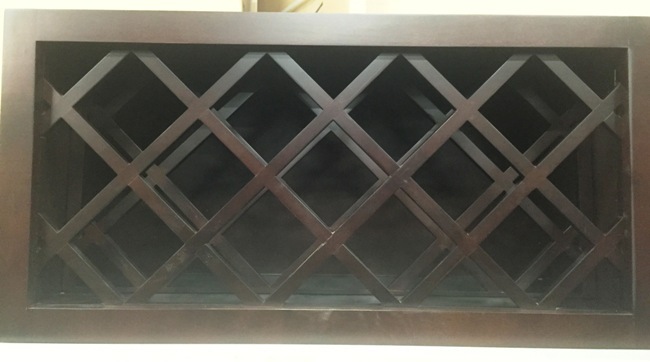 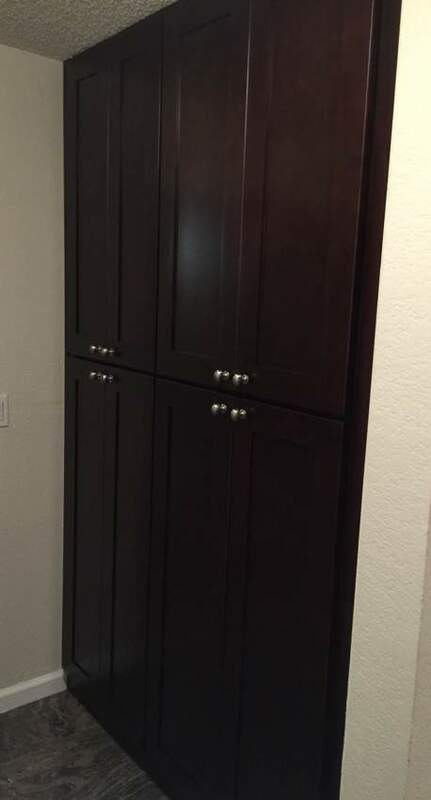 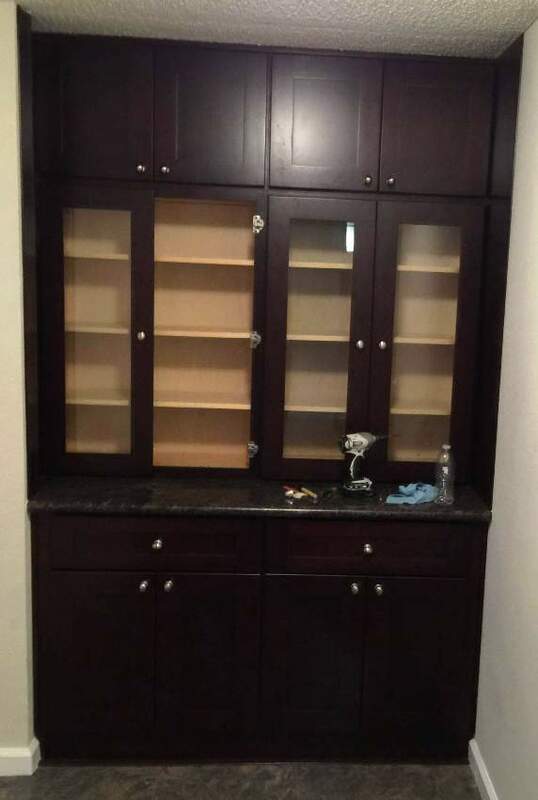 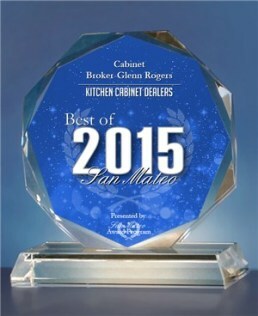 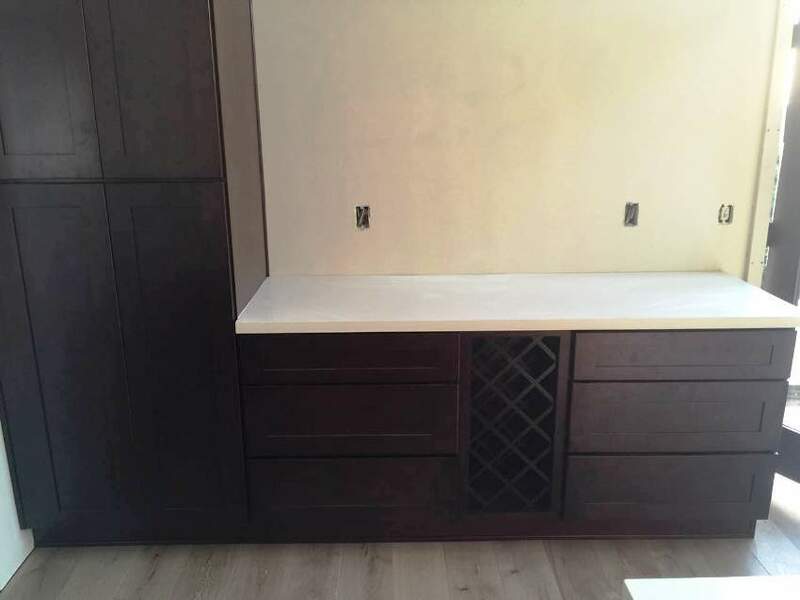 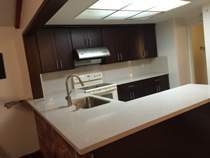 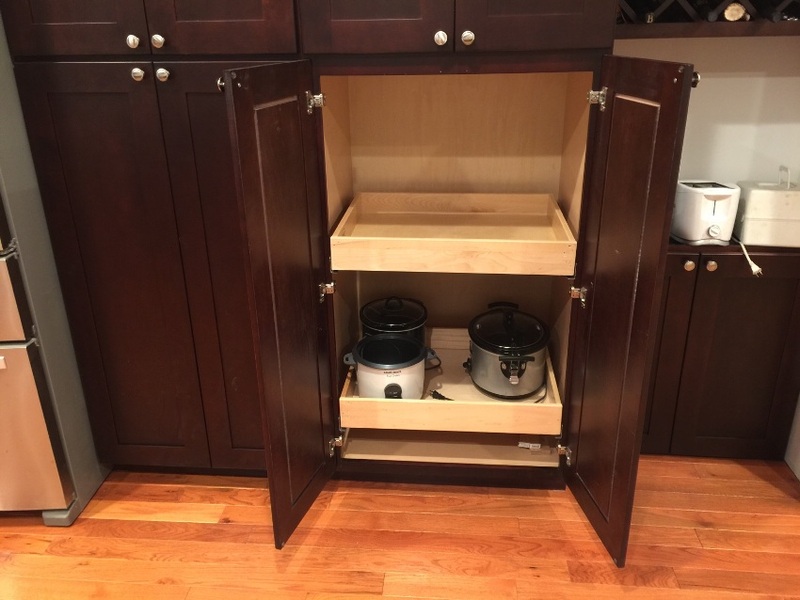 Wall cabinets are offered in 30",34" & 40" tall. 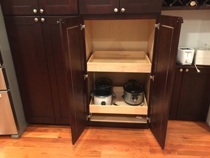 Face frame and doors made from Maple hardwood,Carb2 certified cabinet plywood box frame, no particle board, 3/4" thick full depth plywood shelves. 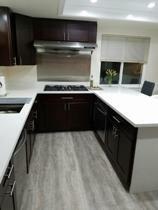 Skin panels are not required for exposed sides as they are stained to match door, lead-time from 4-7 days assembled and curbside delivery within the SF Bayarea.